Broken Smartphone, Tablet or Computer? Cell Phone iPhones, Galaxies, Etc. Computer Asus, Dell, Mac, Etc. If the charging port is clogged, seems loose, or no longer charging. If people can't hear you during a phone call or voice recording. If the home button presses randomly or no longer registers being pushed. If you can't hear the other person during a phone call. If pictures come out blurry or the camera app stops displaying entirely. If the power button no longer turns off the display or the device. If the battery percentage drains faster, turns off randomly, or boot-loops. If music or videos sound distorted or completely silent. If you're uncertain of the issue or just need a second opinion. If the charging port seems loose or no longer charging. If certain keys work randomly or stop completely. If everything seems to be running slow or you're worried about viruses. If the fan is being overworked or no longer working. If the battery percentage drains faster or turns off randomly. If you need to upgrade or just want to start all over. Detail the problem with your device. Check the repair price estimate. Hand over your device at our store. We fully stand behind their repairs with a full 30 day warranty from the date of repair! Rest easy knowing that our technicians are fully certified and have repaired thousands of devices before yours! We only use premium grade parts to repair your devices which are sourced from manufacturers who provide the highest uality available on the market. Getting your device repaired shouldn’t break the bank. Our low price guarantee ensures that we always offer the best price to our customers. Well that does depend on the nature of the repair, but most repairs are done within 45 minutes to an hour. No, appointments are optional. We do take walk-ins. Offering a personal service is top of our list, but all repairs are done in-store only. 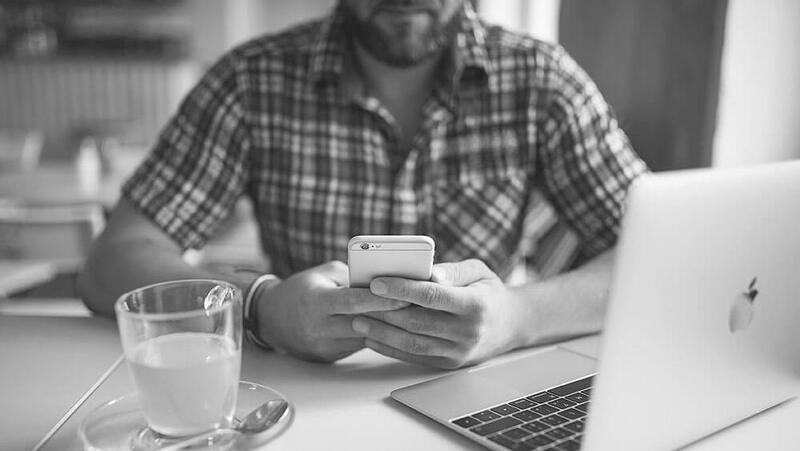 However, you will speak directly to the person working on your device so you can explain the situation in detail. We turnaround repairs quickly and we don’t send anything away to service centers. We don’t charge any upfront costs, you only pay for work once it’s completed and when you are happy with it. A wide selection of pre-owned no-contract phones to choose from. We will give you cash for your used or broken device. Call or stop by for an estimate. We can also give trade-in value for your old device to put towards getting a new one. Our Technicians are Ready to Fix Your Device! 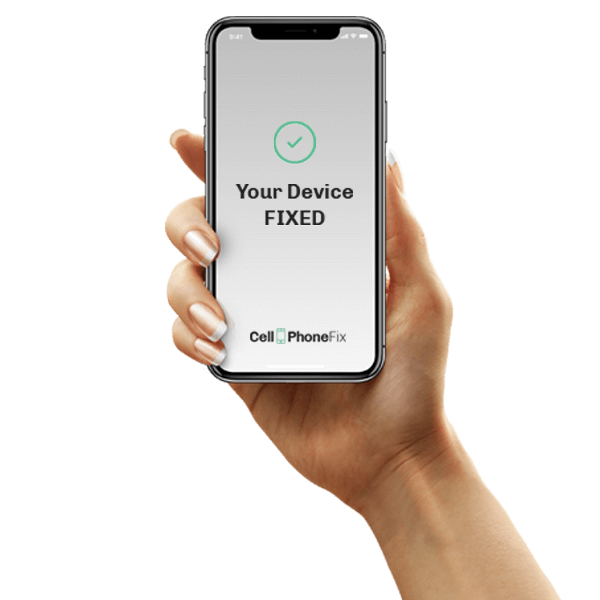 Setting the industry standard for device repair, the cell phone and tablet repair expertise of every technician is ensured through hours of training. Rest assured that each repair made by Cell Phone & PC Repair is also protected with our 30 Day Warranty. Every time I go in they have exactly what I need their staff is super helpful and knowledgeable. I have had several phones repaired by them, as well over purchased high quality screen protectors that keep my phone screens looking like the day they came out of the box. I always recommend them first when I know some one who needs a phone repair! Quick service and friendly staff, highly recommend them!